Hello there! 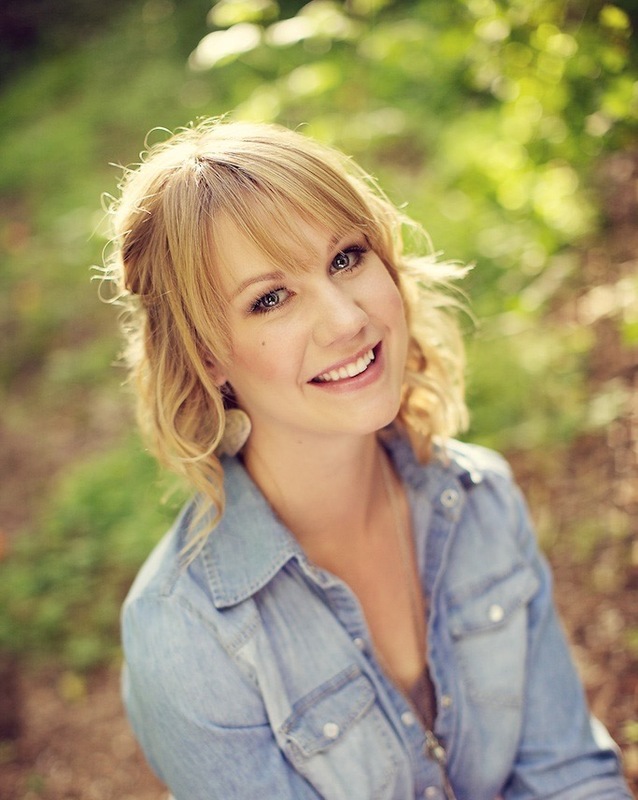 As a sewing instructor, I've had the opportunity to answer a lot of questions from sewists of all levels. 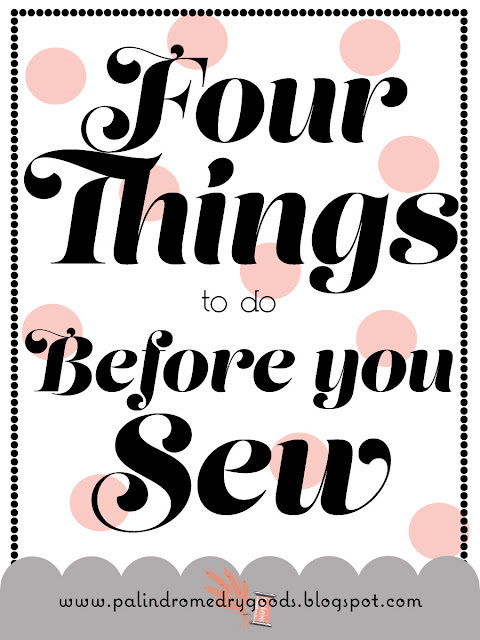 To many, especially newbie sewists, sewing is a scary and overwhelming skill to learn. There are a lot of things to remember, and it often seems that there are too many factors that could go wrong. My goal throughout teaching, and now through blogging, is always to reduce the fear of learning to sew. Any little bit of information, or encouragement, that I could pass onto my students (and now my readers) that would ease their worries was vastly important. Today's post is four facts that are essential to my (mostly) successful sewing, and will help your projects go smoother, and turn out better! This is also the prologue to the Alice Top sew-along, so if you're joining me for that, start here! Then you can move onto Part 2! 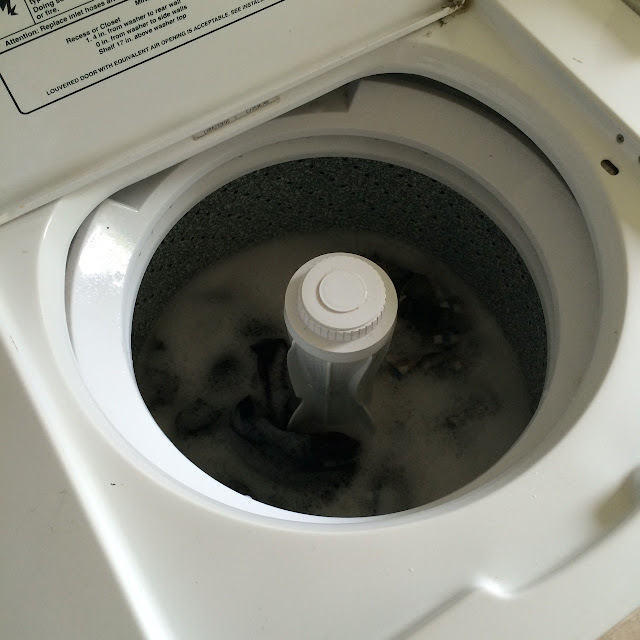 If I'm making pillowcases I throw the cotton in the washing machine with warm water and detergent and then I dry it in the dryer. Why? Because after I use those pillowcases, that's how I'm going to wash them. If I'm making a dress with silk, I wash that silk fabric by hand with detergent and then I hang it to dry. Why? Because after I wear that dress, that's how I'm going to wash it. If I'm going to make curtains out of canvas, I wash that canvas in the washing machine with hot water and I dry it in the dryer. Why? I bet you can guess. I dislike going to the dry cleaners and I like having the option to wash the things I make at home. 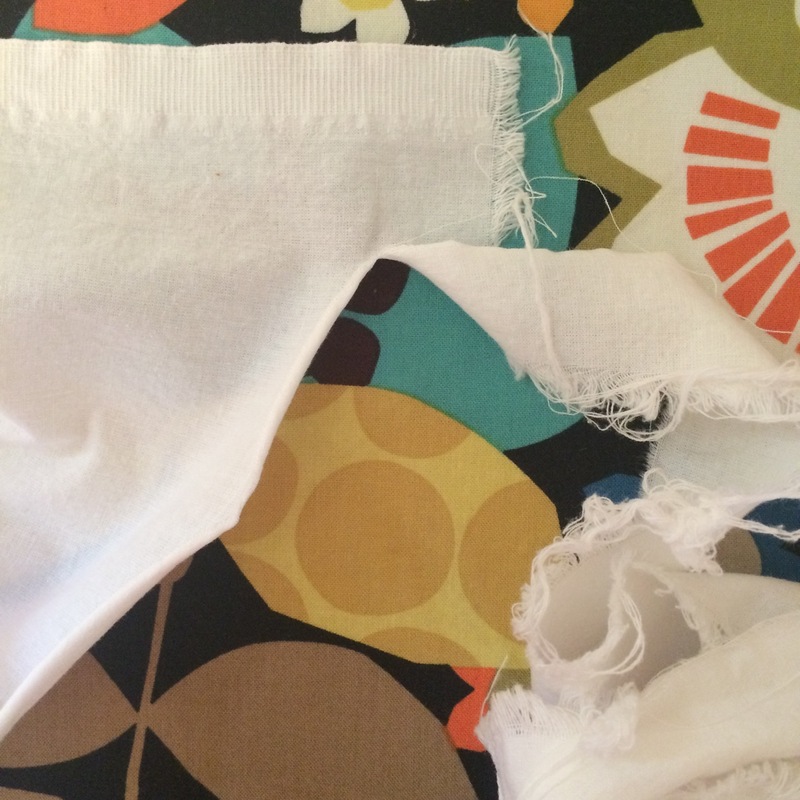 What happens if you don't wash your fabric before you make your project? Well, let's say you made a dress from 100% cotton. That cotton may shrink 1" or more when washed and dried, which means that your lovely dress could shrink 1" or more, which likely means it won't fit anymore. Also, because fabric shrinks in several directions, your completed dress's fabric will shrink in different directions as well which will lead to crooked garments (one half of the bodice shrinking up, one half of the bodice shrinking down, skirt pieces shrinking to the left or right, etc.). Prepare your fabric by washing and drying it however you're going to wash and dry it after your project is made. This rule applies to most cotton fabrics: quilting weight cotton, light and medium weight canvas, flannel, voile, lawn, corduroy. It also applies to natural fiber fabrics such as rayon, wool and linen. Using my scissors, I make a small cut roughly 1" from the edge of the fabric and then rip it off all the way across, from selvedge to selvedge. Not sure what the raw edge is? See this post! This does not apply to stretchy fabrics such as jerseys, knits, or most synthetic fabrics such as polyester, and acetate. For stretchy fabrics, I will cut along one rib of the fabric (which definitely involved putting on my glasses) on both raw edges of the fabric to straighten it. I should say that I don't buy cheap fabric at certain big-box stores or national fabric chains. If I'm going to buy fabric at Joanne, for example, I only purchase the American Grown line by Fabric Traditions, or fabrics produced by designers such as Cloud 9. Why? Because higher quality fabric is going to be better quality cotton, and woven to a higher standard. Very cheap fabric is often woven on crooked looms, or rolled crooked onto the bolt, which means the fabric turns out cattywompus. This website has another great description of why they rip their fabric. Crooked fabric = enormous headaches. Purchase good quality fabrics and tear them along the raw edges (from selvedge to selvedge) to straighten the yardage. After you've ripped your fabric, it's important to iron it out. If you're dealing with polyester or synthetic fabric, you can pretty much skip this step. Trying to iron polyester or synthetic fabrics, even on very low heat settings, is risky and, frankly, pointless. If you're dealing with cotton, silk, linen, wool, flax, rayon, etc. turn the iron to the appropriate setting on your iron and press away! Iron the fabric out flat paying special attention to any wrinkles, and folds. 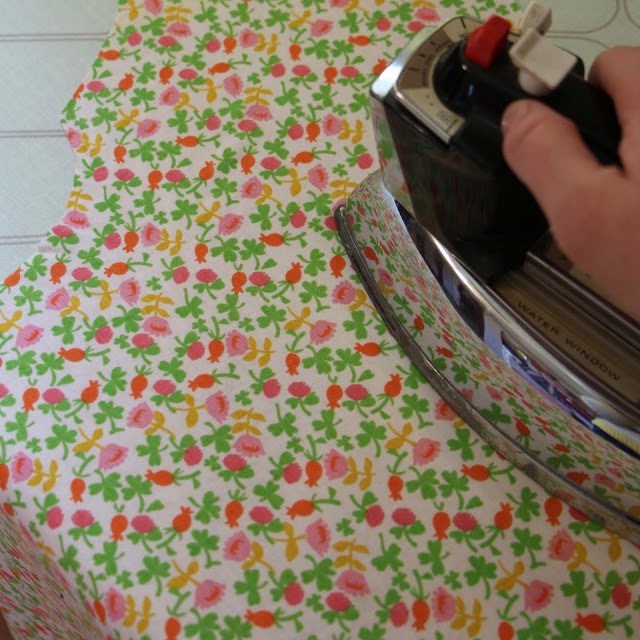 Ironing the fabric makes it flat and even and preps it for cutting out your pattern pieces. A pack of 5 needles typically runs about $4.49, which means each needle is less than a dollar. Changing your needle will save you far, far more than $1 in stress and problems. 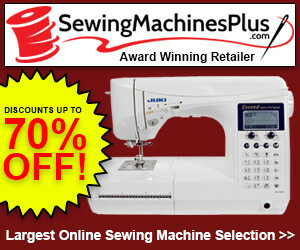 Think about how many times the needle passes through the fabric when you make a garment. That's a lot of passes through many layers of fabric, right?! 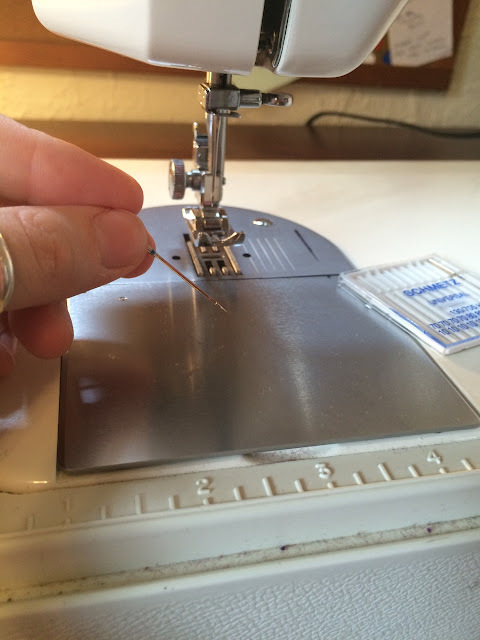 Each time that needle passes through fabric (especially if it's thick, like denim or canvas) it dulls slightly. Dull needles cause issues like skipped stitches, thread breaking, knots of bobbin thread, and more. There is a caveat to this rule, if I just sewed a simple hem, or made a single pillowcase with a needle, I don't need to change it. However, if I sewed an entire dress, or made several sets of pillowcases with a needle, I change it. 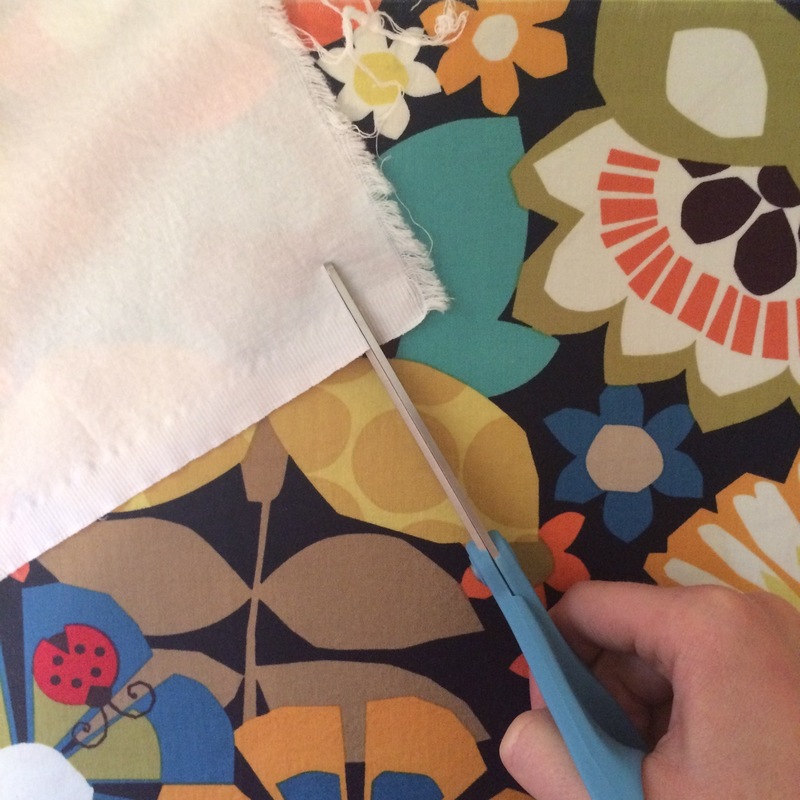 Do you prefer to cut your fabric to straighten it, and if so, why? 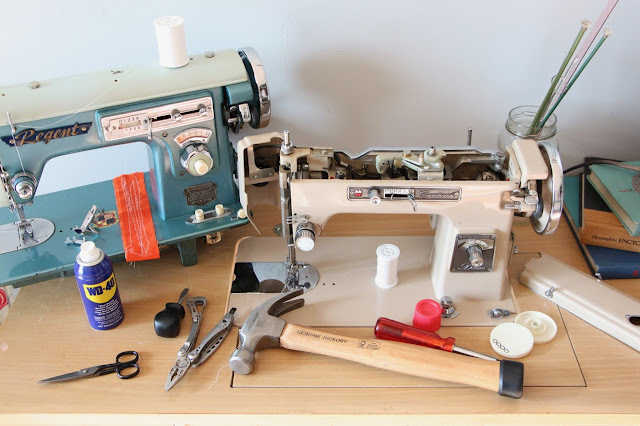 What are your pre-sewing rituals that help you get through projects as smoothly as possible? I look forward to hearing from other sewists out there! Happy creating!